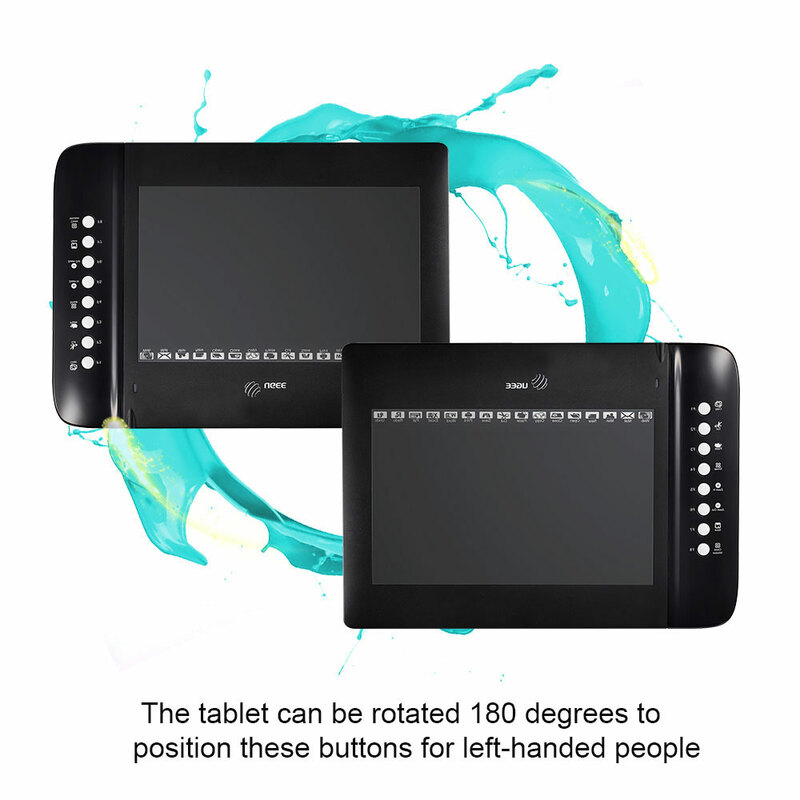 Ugee M1000L Graphic Tablet supports 2048 levels pen pressure with 10x6 inch working area.It features 8 customizable shortcut keys and 16 customizable touchkeys.The tablet can be rotated 180 degrees to position these buttons for left-handed people. If you're looking for something that can be used for a few months to a year to hold out until you can buy something better, I would suggest getting this tablet. If you're looking for something more permanent, then I would suggest picking something else. I've had it for 10 months now, and it's almost completely dead. It will not make a straight line in the top portion of the touchpad, and it chooses when to work and when to not work. There are no other drivers for this tablet, so I suggest going somewhere else. This product has worked great for me. Everything installed great on my computer and the pens work like a dream on the tablet. It's a affordable and good quality. I am so glad that I took the plunge and decided to buy this! It was also pretty easy to set up and get going when it first arrived. The customer service is outstanding, some of the best I have ever encountered.We had a slight problem with it,the Ugee customer service helped fix it right away, and everything works perfectly.I would definitely recommend this product to others. I was glad to buy such a tablet.I can draw anything on it.It has high definition screen,so I can see the painting clearly.Really like it. 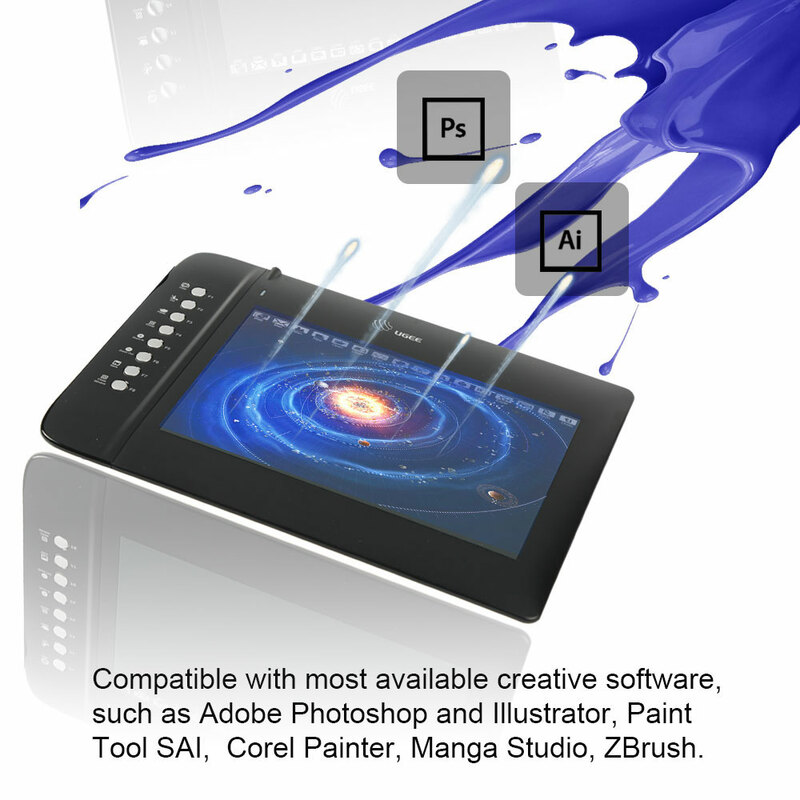 Compatible Software: For Adobe Photoshop/Illustrator/Paint Tool SAI/Corel Painter/Manga Studio/ZBrush and etc. 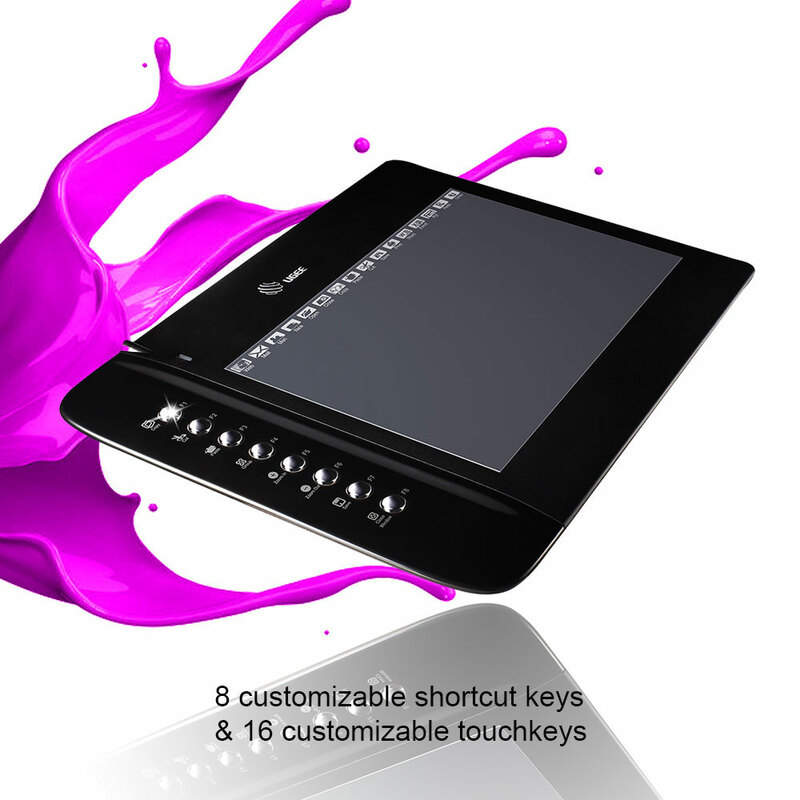 Does it use well or not?I want to buy such a tablet for my child.Please?Best regard. 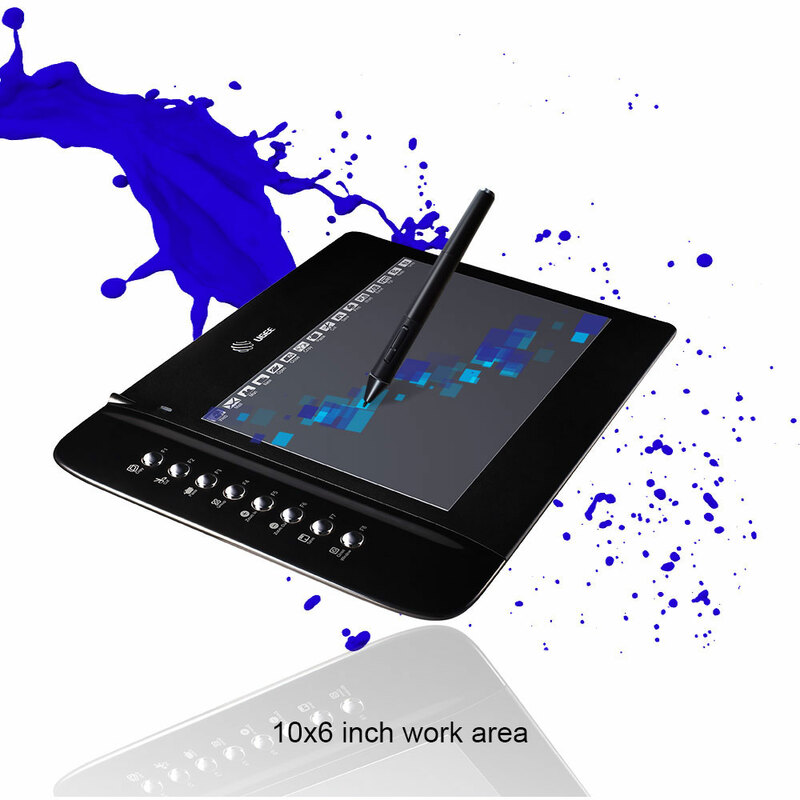 We are Ugee Tablet online store,we have Ugee m1000l Tablet in stock and ready to send. Ugee Tablet M1000L Tablet support Windows 8.1 OS. Hello, I want to know you ship this Item to UK? If yes,What is the estimate time of delivery?Thanks regard! 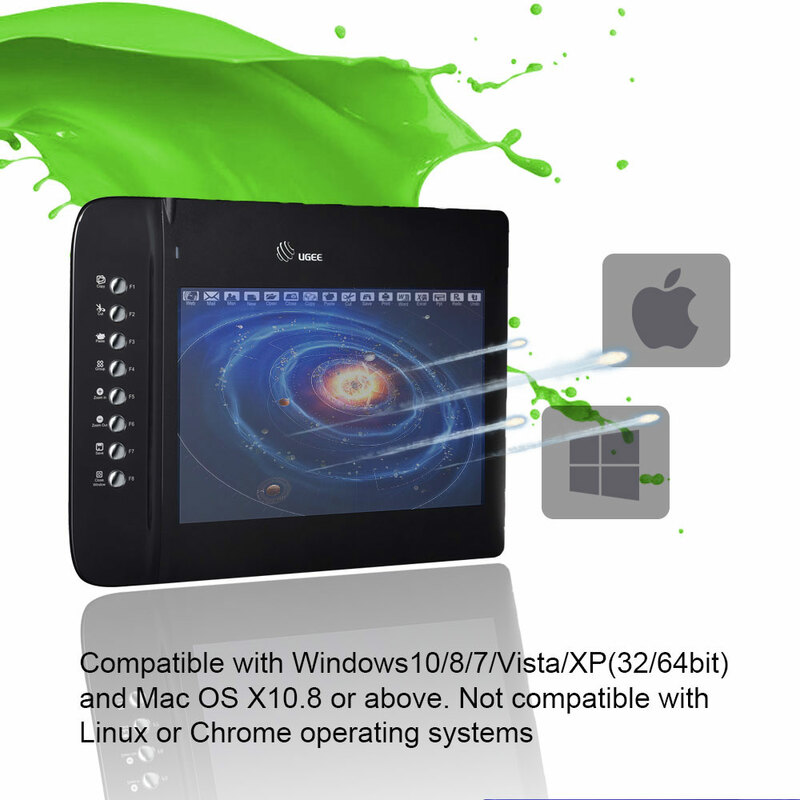 We are Ugee Tablet online store,we support shipping to UK and you will got your package in 3-5 business days by Express. Does it touch well?and does it support window 8?Please. Ugee Tablet M1000L tablet support Windows 8 OS. Are there any accessories for this tablet such as a screen protector? We will release the accessories on our website,please check our mail. 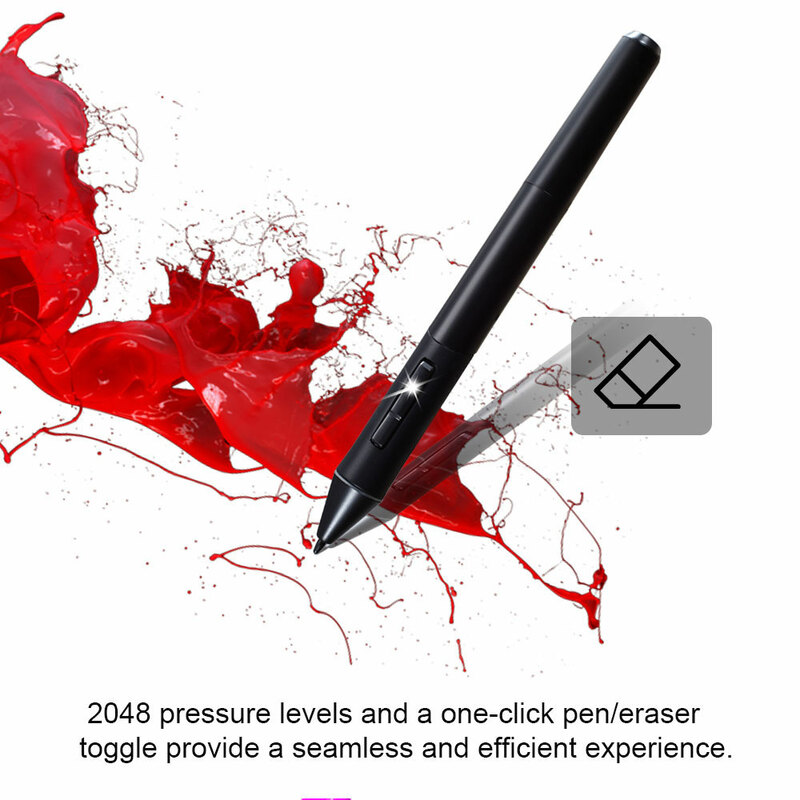 Do you need a PC for this drawing tablet? 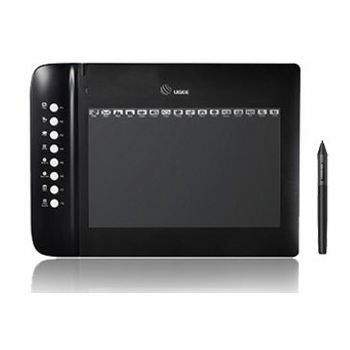 Ugee M1000L Tablet need a PC or laptop for this drawing tablet.